Insulin is a protein peptide and a hormone produced by the pancreas. We’ve primarily understood insulin as the blood sugar reducer. It sends out a signal to cells in the liver, muscles and adipose tissue that glucose is available to be converted into glycogen and stored. Glycogen stores fill up pretty quickly and, unless you burn it, gets quickly converted to fat. In fact, when insulin is present the body doesn’t burn fat. 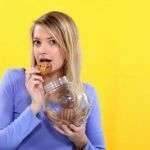 When we eat a diet high in sugar and carbs our body is frequently subjected to glucose spikes, which it doesn’t tolerate well. Every time the glucose rises our pancreas releases insulin. Then it potentially becomes sort of like a naggy friend. The more they speak, the less you hear. Eventually you might hear their message but it will take 100 times more effort because you’ve learned how to tune them out. So it is with our cells. If we’re experiencing insulin spikes frequently throughout the day our cells will stop “listening.” This is what we call insulin resistance. Meanwhile, sugar remains in the blood. In a taxing effort to get the cells to pay attention the pancreas produces more insulin. Pretty soon the insulin level is abnormally high, a once underestimated but serious problem also called hyperinsulinemia. Ultimately, says Rosedale, all of these diseases are actually symptoms of one overarching disease: aging. Aging itself is the disease and it’s largely determined by insulin. It was for a while conjectured that calorie restriction would lengthen health and life span. But after examining the science and researching the chemistry of centenarians (people who live to be 100+ years old), researchers have found that it’s not low calories but low insulin slowing aging and preventing death. The problem, of course, isn’t the hormone. It’s our unnatural spiking of its levels by consuming astronomically more grains, carbs and sugars than the human body was ever designed to process. The good news is that experts and doctors, including Dr. Rosedale, state without hesitation that insulin resistance can be reversed even after it’s reached the detrimental stage of severe type 2 diabetes, and completely without drugs or surgery. The key is going to be diet and exercise, and studies are revealing a few tricks we can employ. There are two kinds of carbs: fiber and non-fiber. When you consume carbs they should be completely and 100% pure without added sugars or artificial anything, and contain fiber. Potatoes have very little fiber and quickly convert to sugar. We’re mostly talking dense vegetables, leafy greens and the occasional grain. Most of the breads found in the market are pure sugar to your blood and that spells insulin flooding, fat storing, cellular resistance. Ezekiel bread is known to have a lesser effect on blood glucose levels and there are now more protein-rich, grain-free, low-carb breads emerging. Most weight loss and health experts today are in agreement: protein and fat should be our primary sources of calories. Rosedale suggests: “one to two grams of protein per kilogram of lean body mass.” It’s better to have a little more than less the amount needed. But “I don’t recommend a high protein diet;” he says, “I recommend an adequate protein diet.” Our primary fuel source shouldn’t be sugar, carbs, or protein but healthy fats. In 2004 Dr. CS Johnston conducted an experiment on 11 insulin resistant (pre-diabetics), 10 type 2 diabetics, and a control group with good insulin sensitivity. 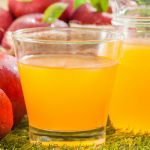 The test groups first drank 20 g apple cider vinegar mixed with 40 g water and 1 tsp saccharine, then followed with a high-carb meal of a white bagel, butter and orange juice. Everyone’s blood sugar was checked before the meal and then 30 and 60 minutes following. 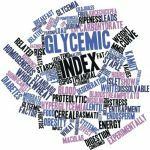 The pre-diabetic group saw the most dramatic results with a 34%improvement to their insulin sensitivity. Type 2 diabetics saw roughly a 25% improvement. 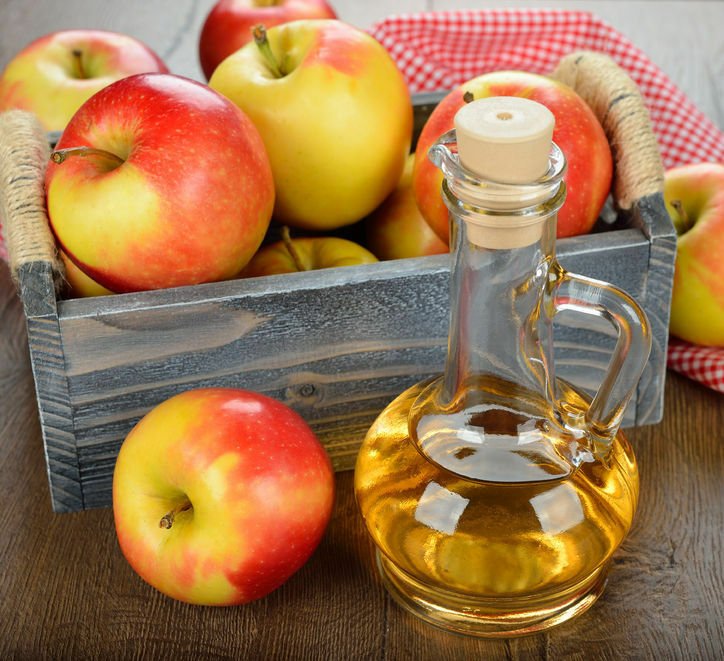 Having less insulin is likely to mean less fat storage, and that’s what another study discovered: drinking two tablespoons of ACV prior to a meal had the unexpected result of causing weight loss. Over a 4 week period participants lost 2-4 pounds compared to the placebo group which ate the same diet and showed no weight loss. As one of Johnston’s reports concluded: “The marked antiglycemic effect of vinegar in insulin-resistant subjects is noteworthy and may have important implications.” More research is being conducted to determine the efficacy of ACV as a potential diabetes prevention and treatment, as well as to uncover the precise mechanisms responsible for its antiglycemic effects. It’s good to have variety in order to avoid developing food intolerances. 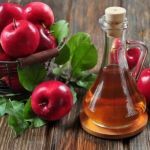 Organic raw apple cider vinegar just may be a good item to add to your bag of nifty tricks in keeping insulin levels low along with organic lemon juice, organic cinnamon and supplements. Most of all, eliminate sugar, avoid non-fiber carbs, consider high intensity interval training and do regular resistance training. Add healthy fats. Eat plenty of protein. Your cravings will change. The rest will come. Vinegar decreases postprandial hyperglycemia in patients with type 1 diabetes. 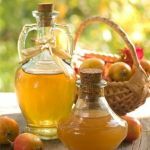 Vinegar improves insulin sensitivity to a high-carbohydrate meal in subjects with insulin resistance or type 2 diabetes. 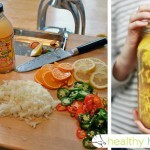 I get indigestion BAD from taking apple cider vinegar. I use Braggs w/ mother which is supposed to be good but …ugh….the indigestion. Any suggestions?